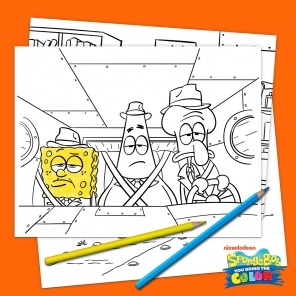 Spread good TIDE-ings this season with SpongeBob. It’s time to deck the halls with coral and pour a glass of kelp-nog, because the holidays have arrived! 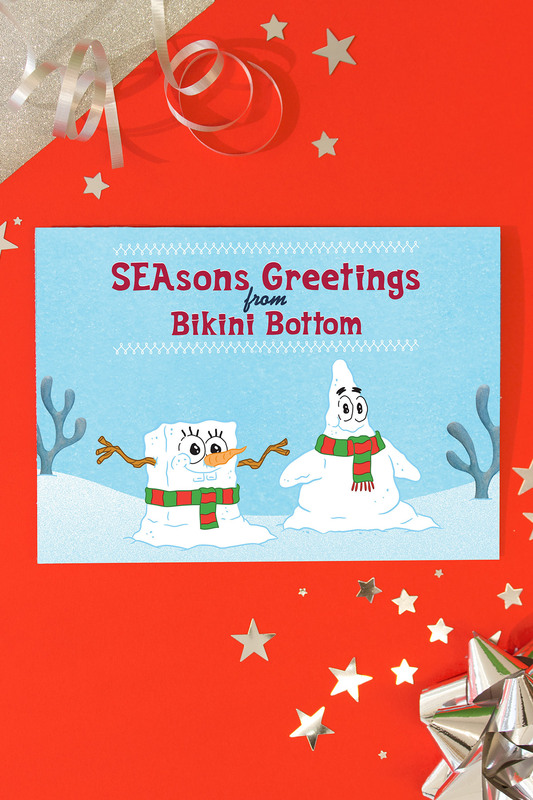 Spread cheer to your loved ones and neighbors with a greeting card featuring Bikini Bottom’s jolliest inhabitants. This greeting card is sure to bring joy to anybody who receives it, whether you send it to Santa Claus or Squidward Tentacles. 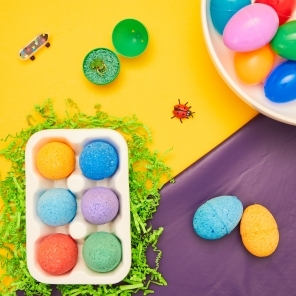 So if nautical nonsense is something you wish, then send out this card and witness the bliss! Happy holidays from Bikini Bottom!